The Dogtra 1902S adds subtle refinements to a proven workhorse without taking away from its intuitive user experience. The 1902S features a 3/4-mile range that allows you to cover more distance when training demands it and 2-hour rapid charge batteries to get you up and running in the shortest amount of time possible. 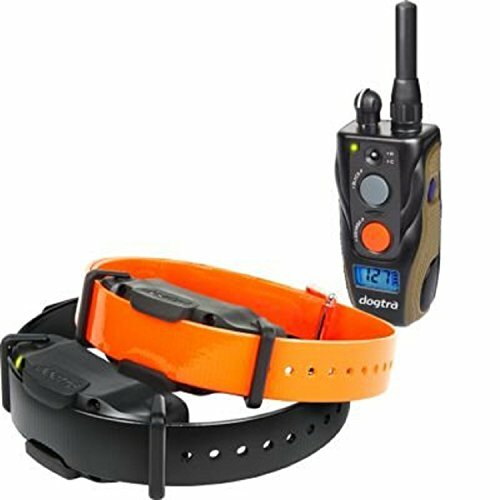 The set is fully waterproof and the LCD on the handheld transmitter displays the battery life and stimulation level. The 1902S is a high powered unit and includes a non-stimulating High Performance Pager. The 1902S is a 2-dog system. .